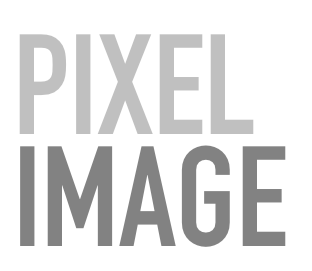 pixelimage.com | we listen. we think. we create.